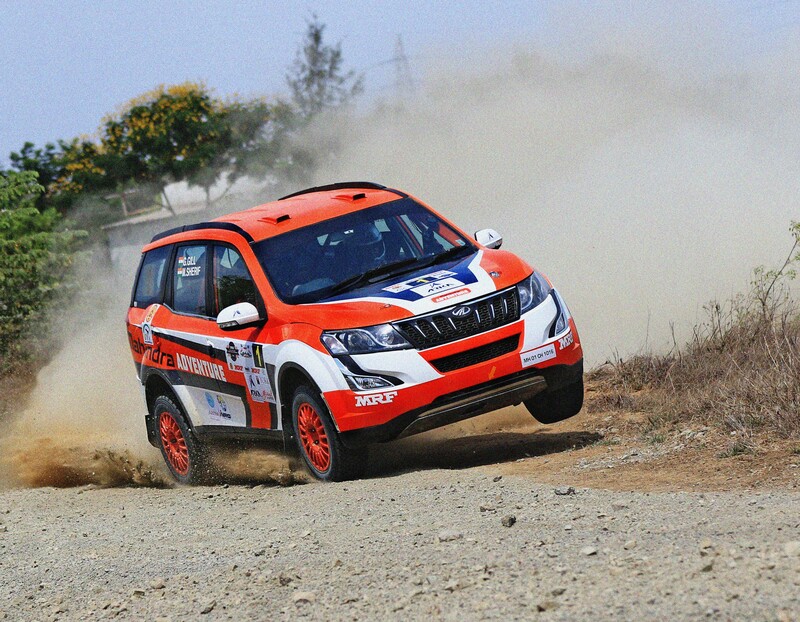 The duo, driving the Mahindra XUV 500, will headline the three-day event which commences on Friday with the popular Super Special Stage (2.2 Kms) at the Amber Valley school grounds. The competitors will then head to the twisty Special Stages located in the nearby Coffee Day Group’s estates on Saturday and Sunday. 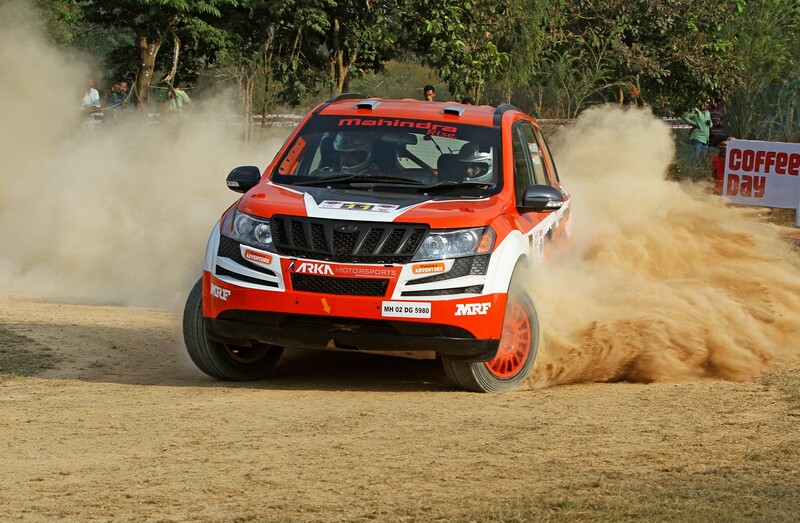 The other big team, apart from Mahindra Adventure, is the Arka Motorsports that boasts of seasoned Rahul Kanthraj (co-driver Vivek Bhatt) and talented Karna Kadur (Nikhil Pai) as the standard-bearers. Kadur and Kanthraj are placed third and fourth in the Overall classification behind Ghosh and Gill after three rounds and also head the INRC-2 category, while two young guns from Mangaluru, Aroor Vikram Rao (Falkon Motorsports, 68 points) and Dean Mascarenhas (Chettinad Sporting, 53) are in the lead in INRC-3. This season’s INRC has seen the entry of a new outfit, Team Champions that was born out of a desire to support talented drivers in need of financial assistance. Team Champions will have a seven-car line-up besides a few more crews they will be supporting. “It is our aim to facilitate the participation of deserving drivers and hopefully, unearth fresh talent. The 2018 is our debut year in INRC and next season, we might be entering more cars,” said Vamcy Merla who manages Team Champions. 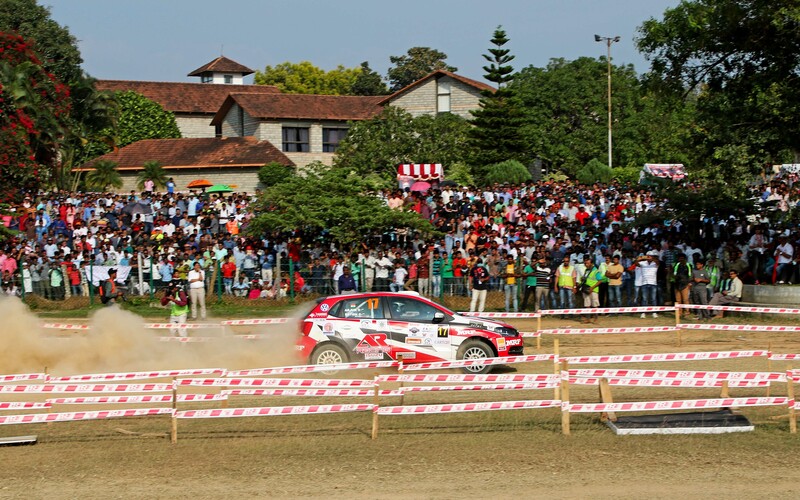 The Coffee Day Rally adorns the INRC scene as the most popular event attracting knowledgeable spectators, from near and far, in their thousands, and who inspire the competitors to raise their game by several notches. It is hardly a surprise then that this year’s Coffee Day Rally has attracted 48 entries across various categories – the IRC, IRC-2, IRC-3 and FMSCI 2W Drive Cup. Additionally, the organisers have included a separate category for the Maruti Gypsy vehicles while Volkaswagen have provided two VW Polos in Rally trim as the two forward cars – “Zero” and “Double Zero”. The Special Stages are located, as before, in Chettanahalli, Chandrapura and Kumaragode estates. Each of the three Stages will be run twice on Saturday and once in the reverse direction on Sunday. The total competitive section is 122.77 Kms and 229 Kms of liaison for a total distance of 351.77 Kms.